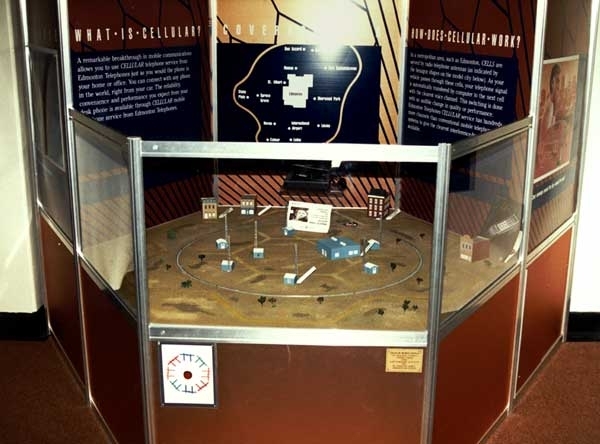 The displays shown below are a sample of the interactive display products that Trinity Electronics has designed and manufactured for the Telephone Historical Centre. In this exhibit, a small car moves along a circular track. The 'cells' and the corresponding towers light up to illustrate how the cellular signal is transferred from one cell to the next.